CLICK is a monthly theme-based photography contest hosted by Jugalbandi. 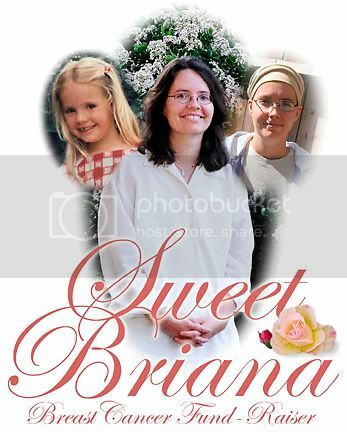 This month’s theme is: YELLOW for Bri. Yellow is the colour of hope. Through the work of the LiveStrong Foundation, it has also come to signify the fight against cancer. You can win my favourite Thai cook books from me when you bid for $25. I hope many of you will bid for these books and also on other prizes. Every penny counts and it will go to Bri’s treatment. Last year, around the same time I lost my Grandma to Cancer and I feel that void even today. This year I am fighting cancer with Bri. What about you? Are you with us? Please chip in and help us fight Cancer with Bri. 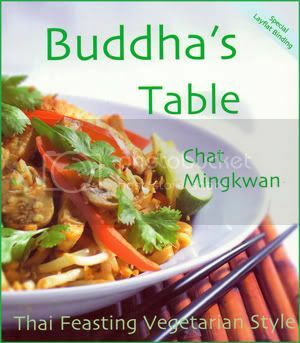 Innovative variations on traditional recipes, providing health-conscious cooks with a repertoire of vegetarian dishes that capture the vibrant taste of Thailand. 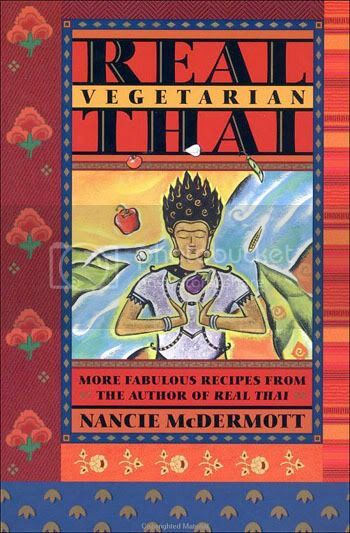 A great collection of vegetarian Thai recipes for the home cook, adjusted to please Western tastes. Enjoy salads, soups, stir-fries and curries, beautifully illustrated with full-color photographs. To ADD THIS CHIP-IN BUTTON to your site, click on ‘copy’ within the widget. It will generate the code which you can paste on your post or sidebar. The LIST OF DONORS will be updated every two days HERE at Figs with Bri. Image gallery of raffle prizes are HERE.